When it comes to caring for your pet, there's no such thing as "too good." At Eascor Animal Hospital that's our core belief - we treat your pets like family, and love them like they're our own. Eascor Animal Hospital has been serving the community for over 60 years. We are a Full-Service Animal Hospital, and we offer a complete line of services to keep your pet happy and healthy, including boarding and grooming. 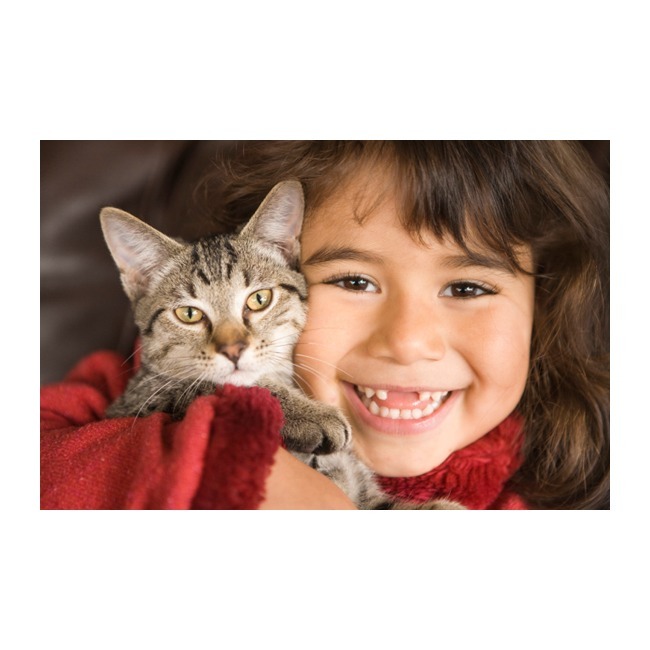 Eascor Animal Hospital is dedicated to maintaining the health of your animal companion. Please browse the rest of our website to learn more about the services we provide and contact us today to schedule an appointment.